Just minutes after special counsel Robert Mueller submitted his final report on his investigation into the 2016 Donald Trump campaign’s ties to Russia to Attorney General William Barr, Democrats began pressuring the administration to make the findings public. The liberal activist group MoveOn.org issued a statement just as news that Mueller’s report had been submitted was breaking. 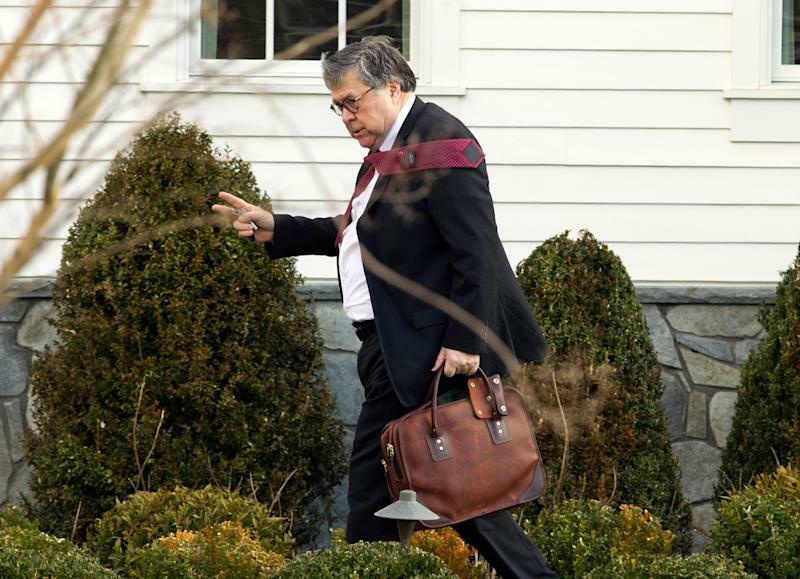 During his January confirmation hearings before the Senate Judiciary Committee, Barr testified that he would “provide as much transparency” as he could regarding Mueller’s report.